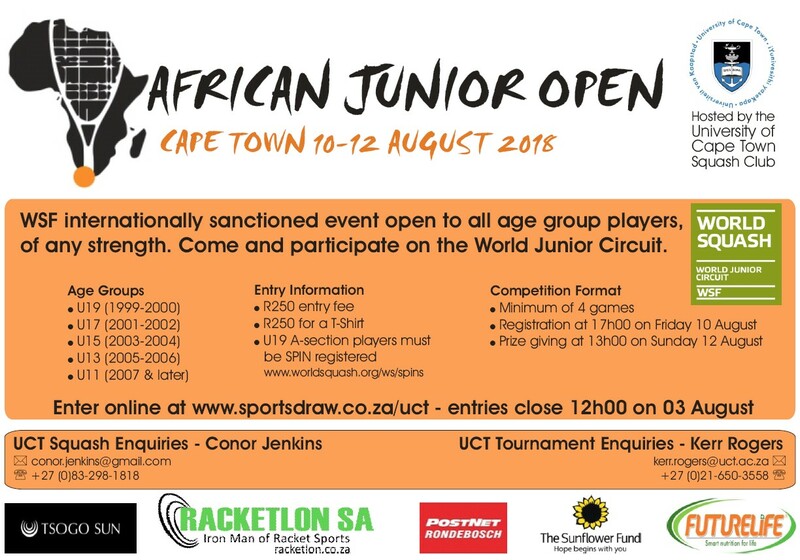 CAPE TOWN 10-12 AUGUST 2018 WSF internationally sanctioned event open to all age group players, of any strength. 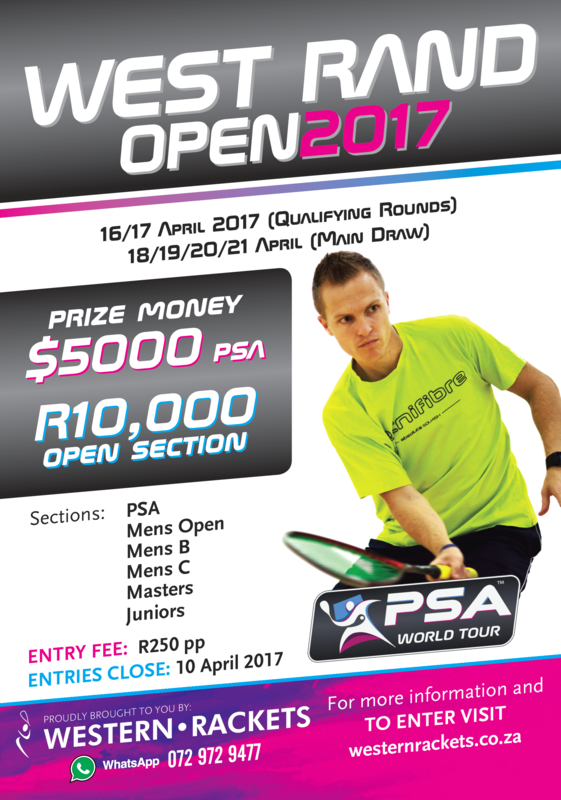 Come and participate on the World Junior Circuit. 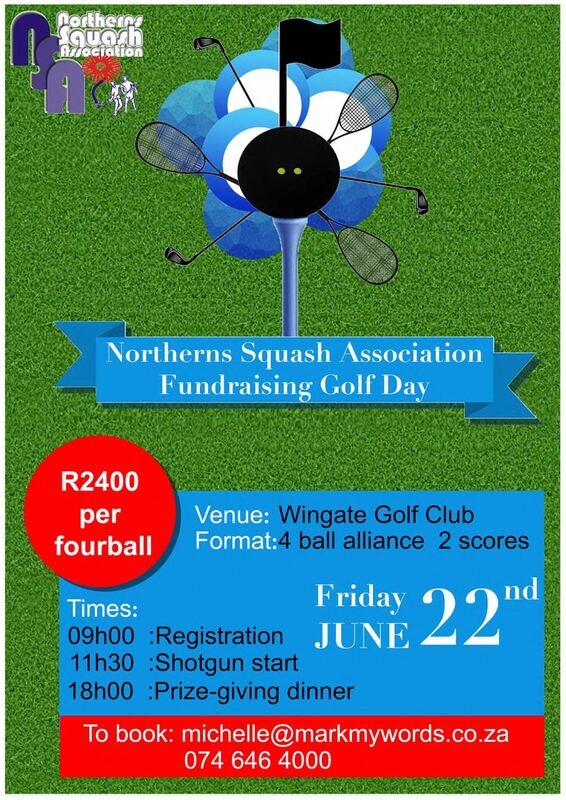 Hosted at: Wingate Golf Club on Friday 22 June 2018 NSA Golf Day to assist in bring Mazen Hesham to SA for Jarvis. Would be nice to get 2 fourballs per league night and we have an inter league challenge? 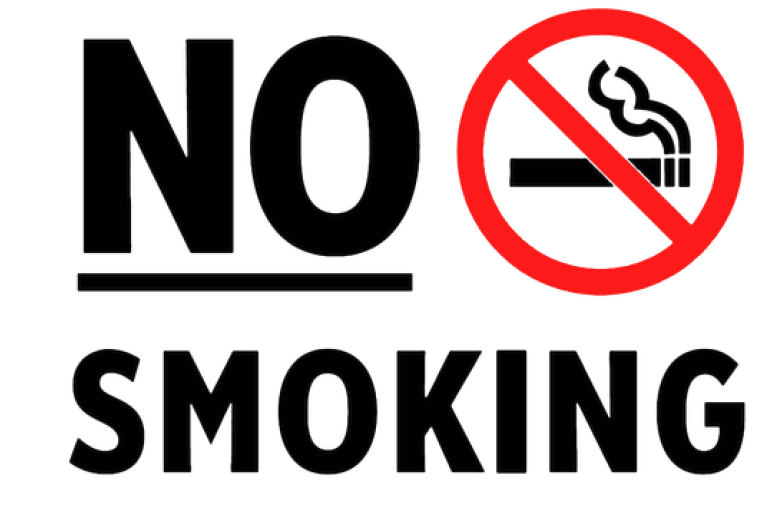 With the increased activity inside the club and braai area, as well as other factors such our youth we have become increasingly aware of the amount of secondary Tabaco smoke that is present in these areas. It that time of the year again when: Racquets are replaced with “Rest” Squash Shoes with “Sandy Slops” Balls with “Booze” But if you up for it the courts remain available, daily between 05h00 and 23h00. 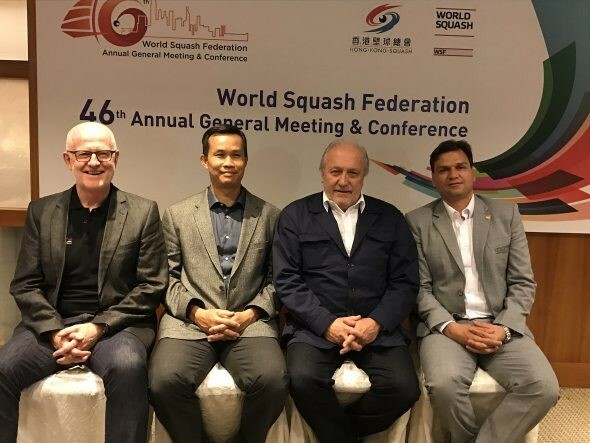 The development of the Masters Uitsig Squash Academy (MUSA) was the brainchild of our honorary member, Alan Courtney, after recognizing that the general member of Uitsig Squash Club rarely gets the opportunity to interact and gain some invaluable time and lessons from top playing members….